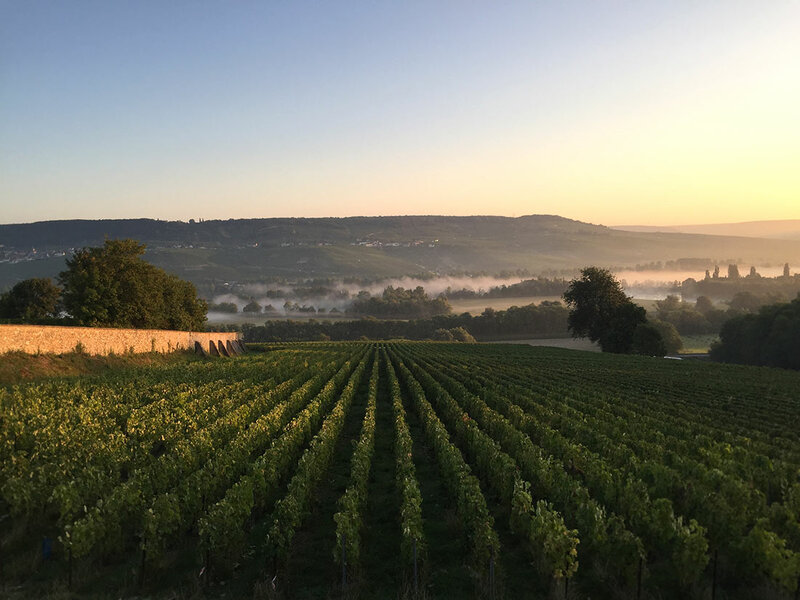 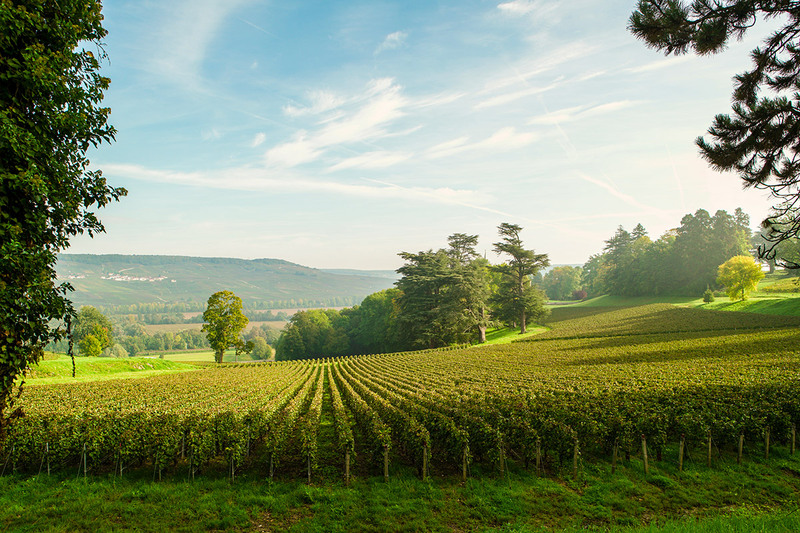 Discover a secret terrace in front of the Marne Valley (Unesco site), with a 180° view on the family vineyard and Château de Boursault’s towers. 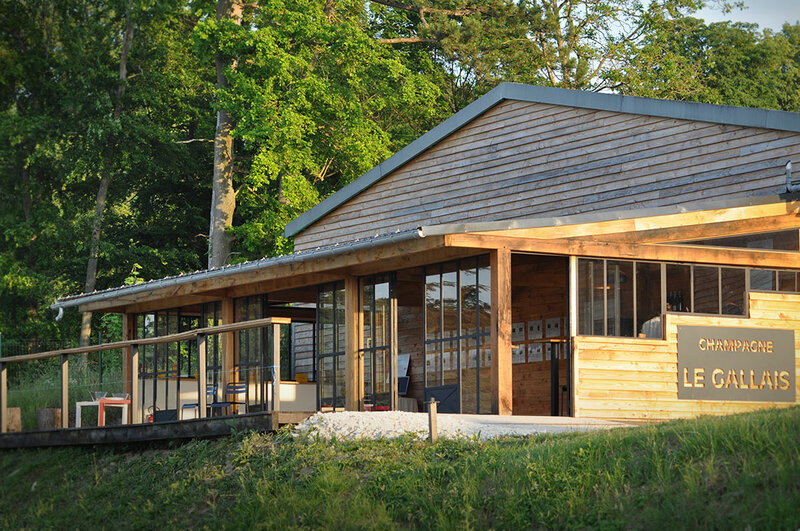 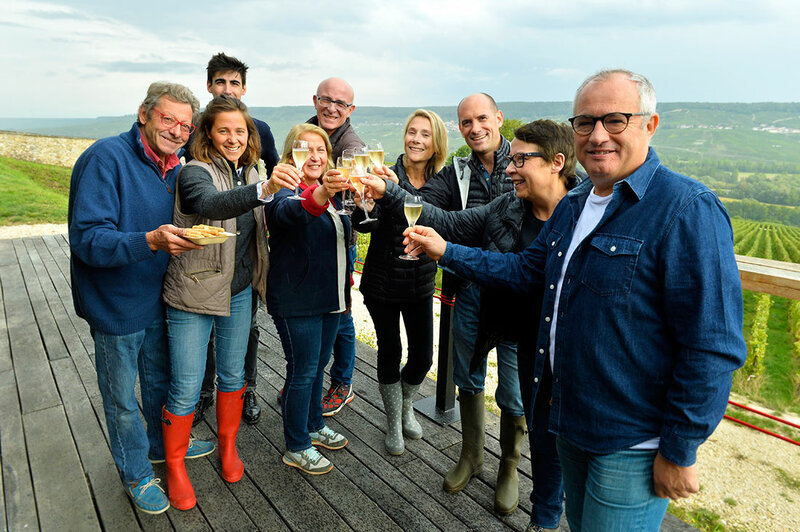 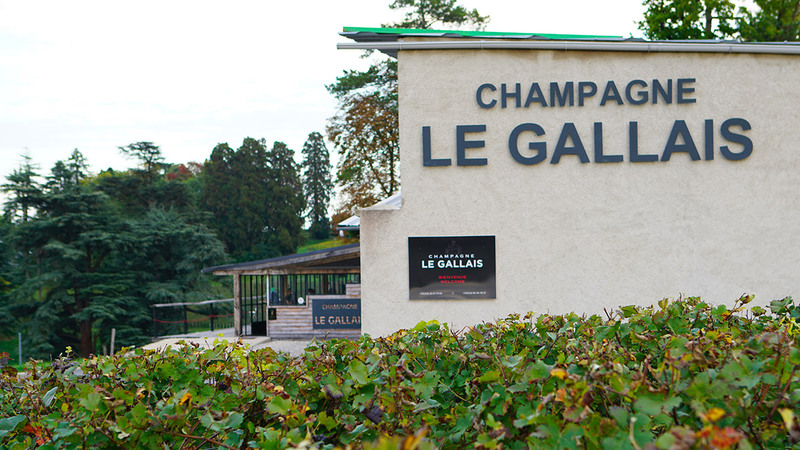 During your trip in Champagne, professionnal meetings, team bulding, family reunions and winelover travels, Champagne Le Gallais team welcome you all year long on reservation into this tasting room : 70m2 in-door and 70m2 out-door terrace just for you ! 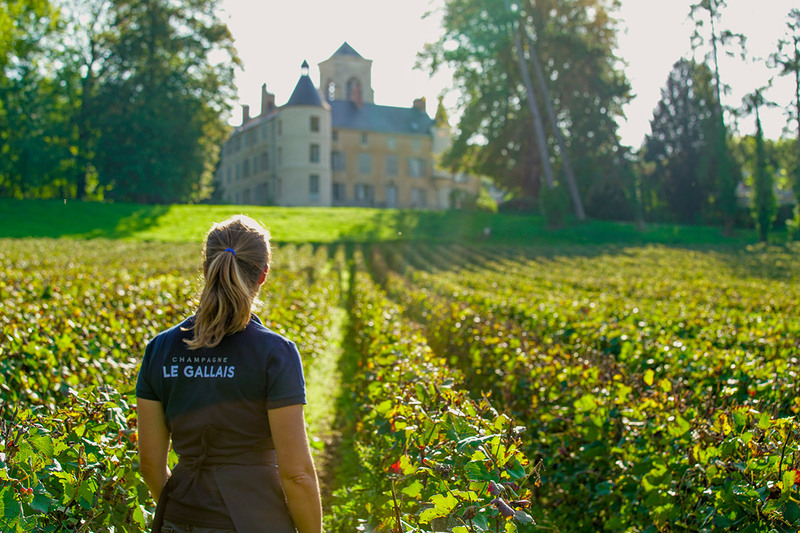 To learn more about our wine tourism catalog, please scroll down this page, and contact us to book your special Le Gallais moment ! 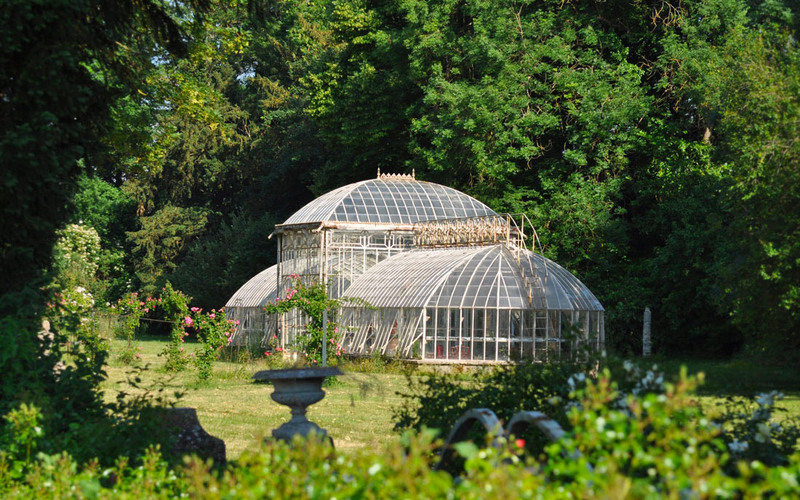 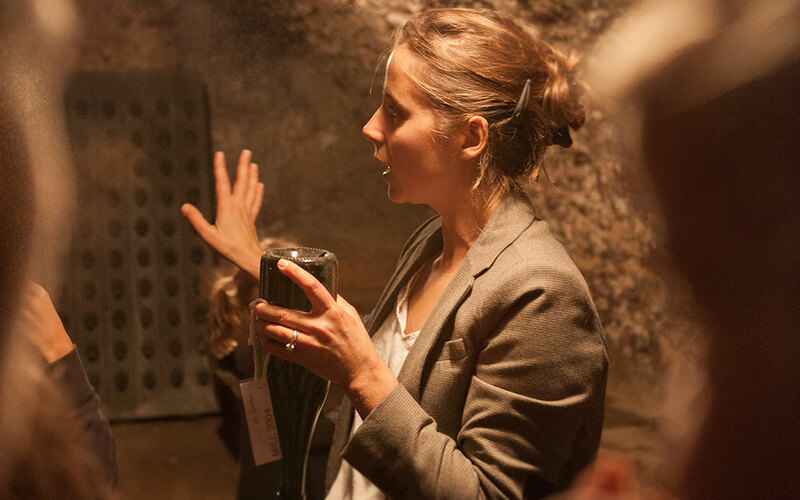 Meet a passionate family of winemakers during a complete guided tour of the Domain, troughout the press, tank room and cellars underneath a XVIth century mansion. 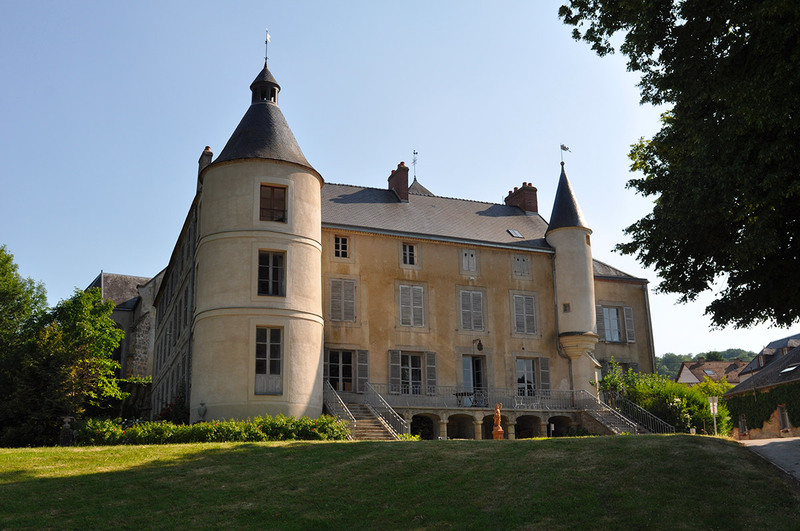 You will learn every secrets of the most prestigious wine into a property old from several centuries : le clos du Château de Boursault. 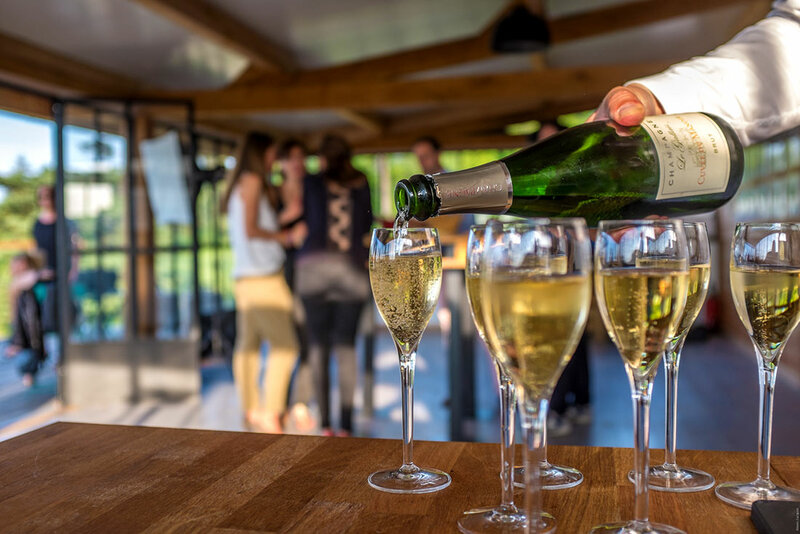 At la Terrasse des Abbayes, we will explain you how to taste Champagne wine around 3 different Champagne Le Gallais with a view on the beautiful Marne Valley. 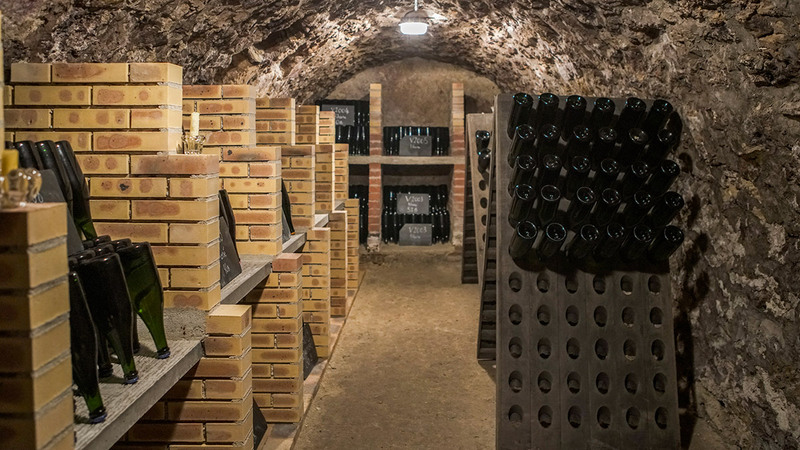 In addition with your visit, we can organize 3 types of lunches, from a pairing Cheeses & Champagne to a full French « déjeuner ». 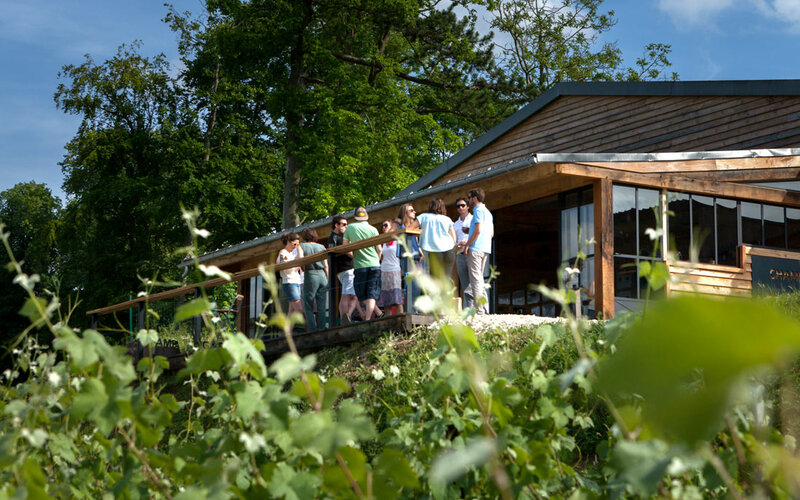 You will be able to discover all year long small producer real work around some fun activities into the property. 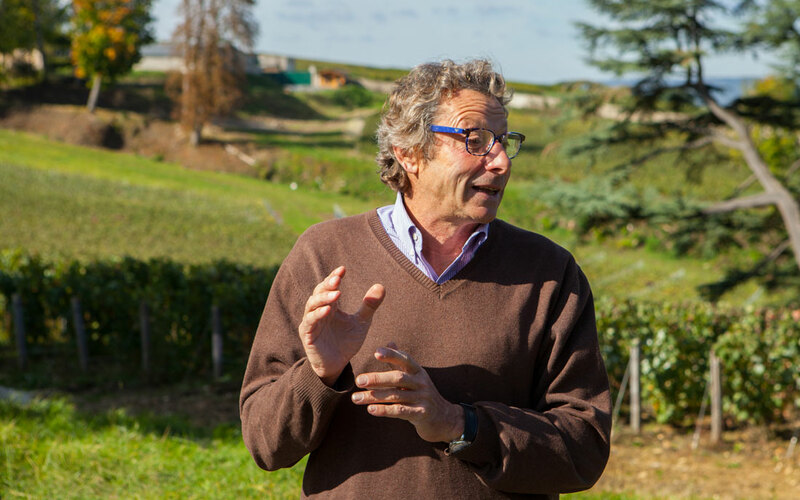 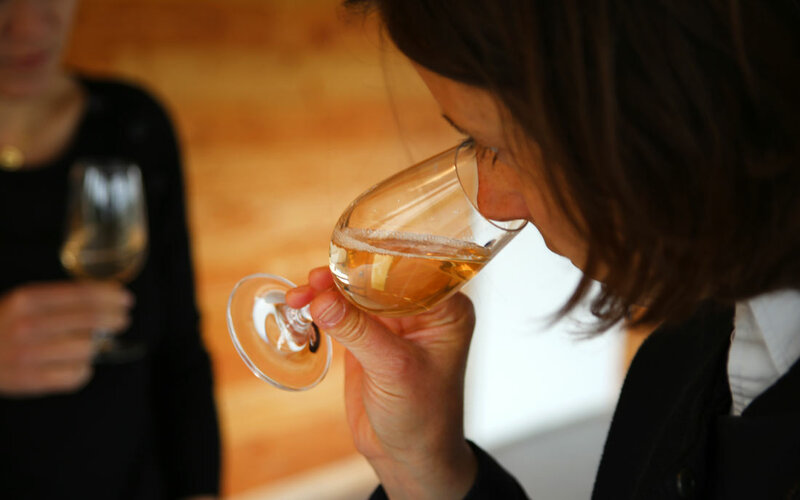 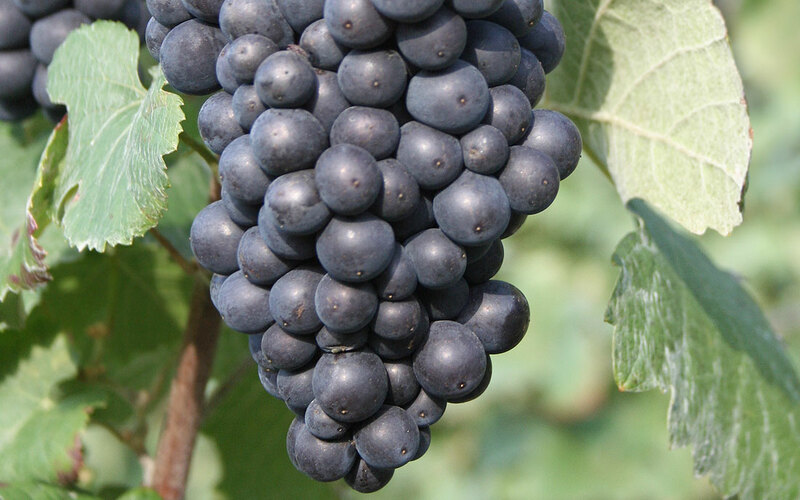 We will be glad to meet you while your trip in Champagne.